PhD Mona Fjellström is an educational developer and the former director of the Centre for Teaching and Learning at Umeå University. She is the Chair of Swednet, the Swedish network for educational developers, and external advisor to several Swedish universities. Her main research interest is higher education evaluation and educational development. She is engaged in HE teacher training, consultancy work and professional development for educational developers. 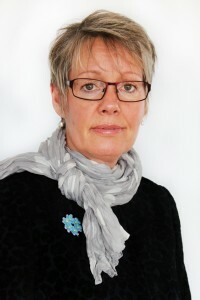 A few of her current projects include a national conference on HE development (http://sites.upc.umu.se/nu2014/ ), national recommendations on HE teacher training in Sweden and a quality system for all education at Umeå University.